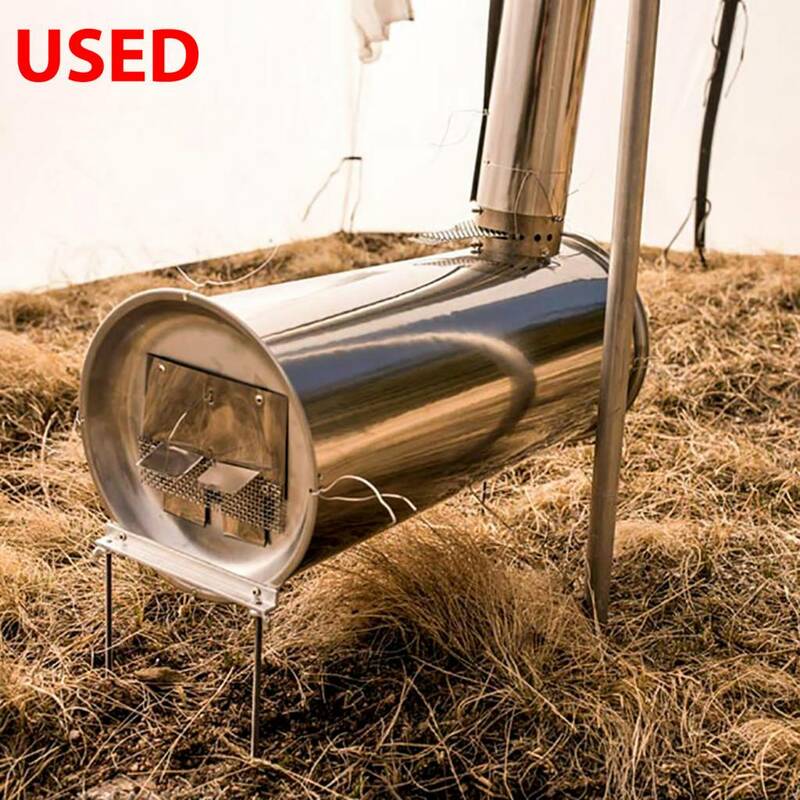 USED - Instant 4 season camping. 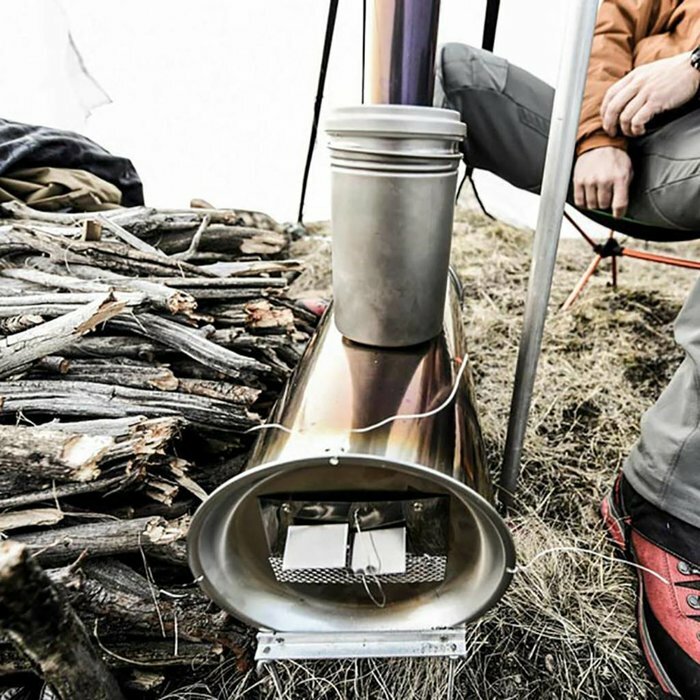 Kifaru pioneered lightweight, collapsible stoves years ago as a practical, easy way to heat our shelters. 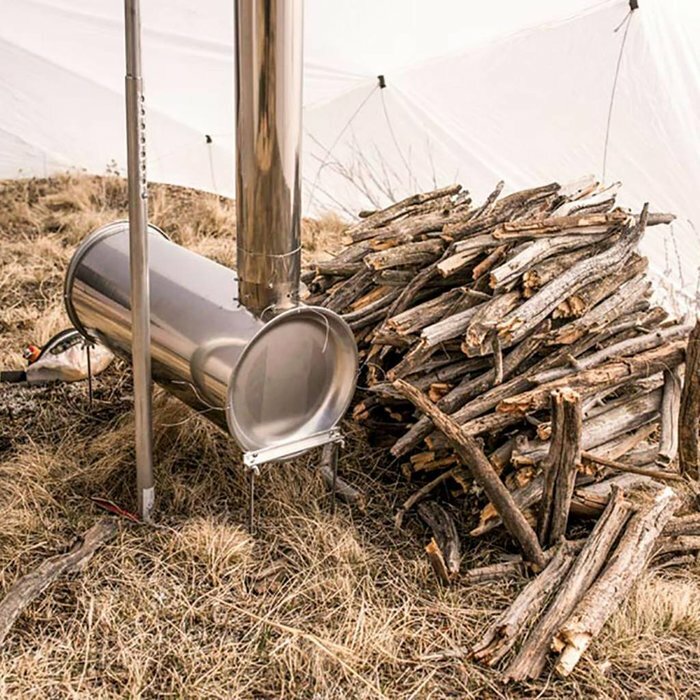 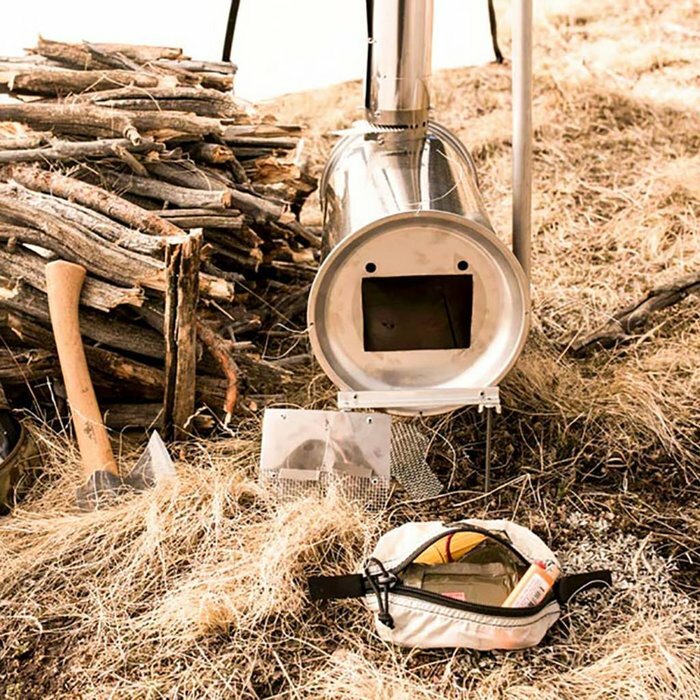 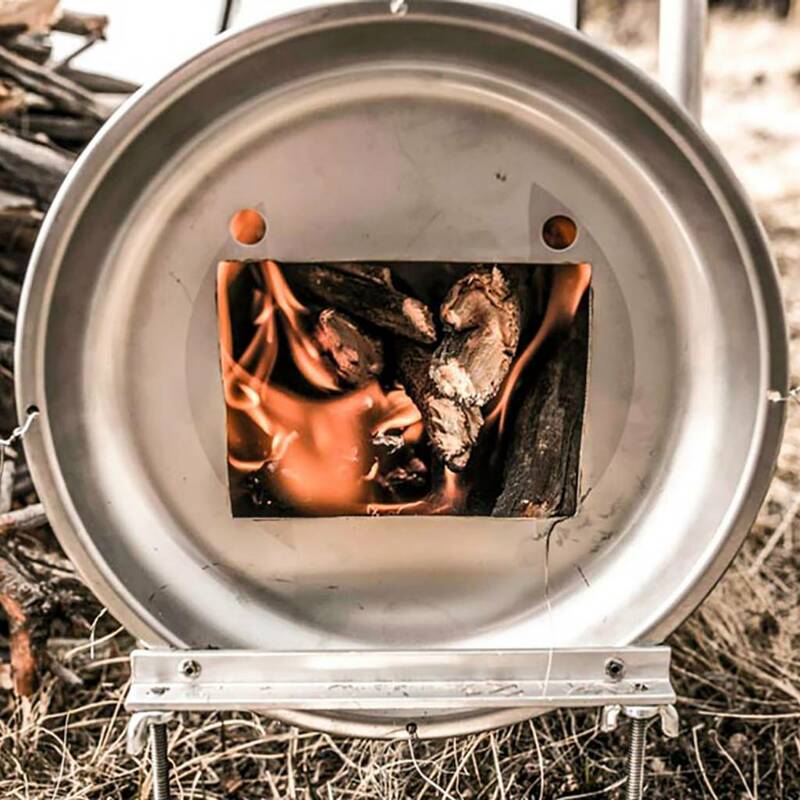 They are still among the lightest, most compact backcountry wood stoves ever crafted - a great feature if you backpack, mush or use bush planes. 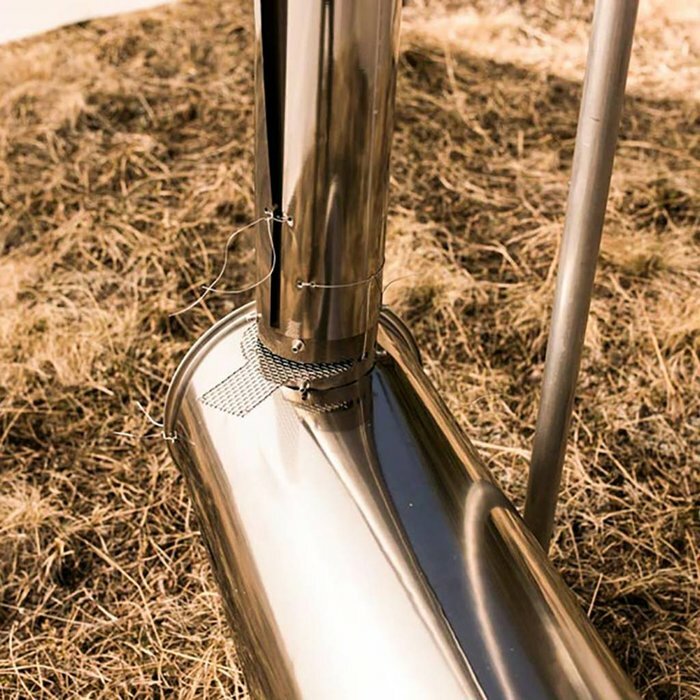 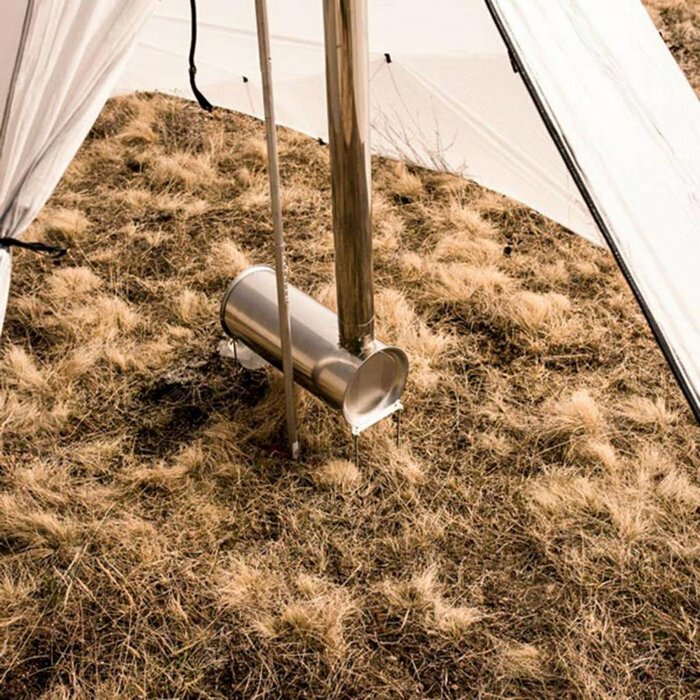 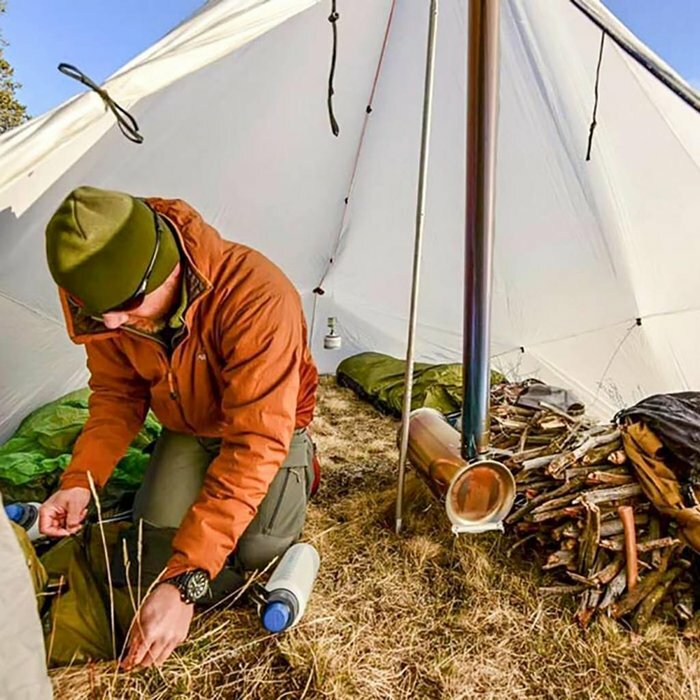 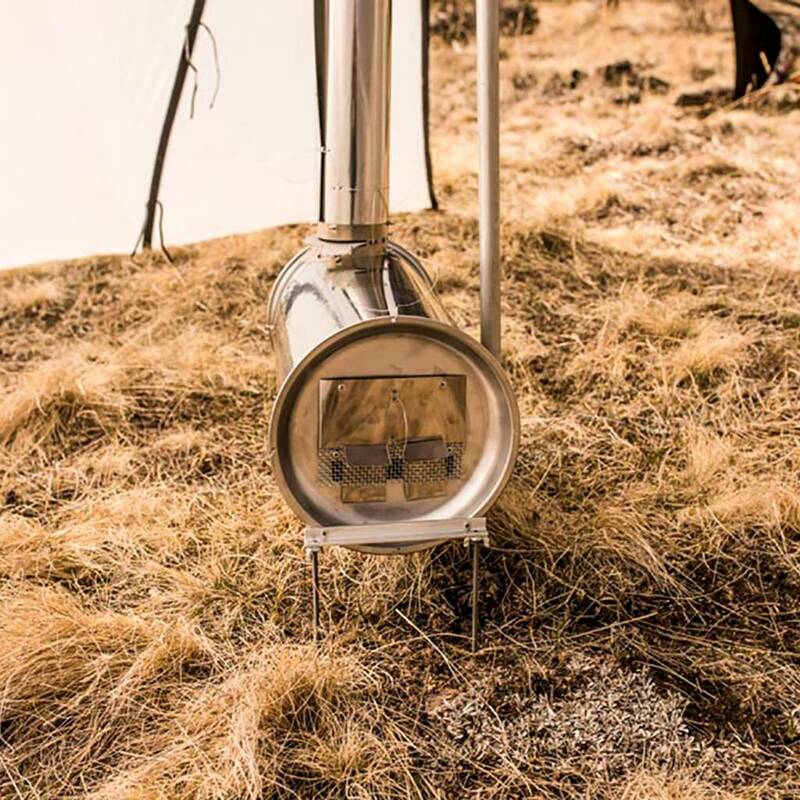 This Ultralight furnace helps dry your gear, and heats our shelters in minutes, transforming your outing into a warm, relaxing, friendly environment.